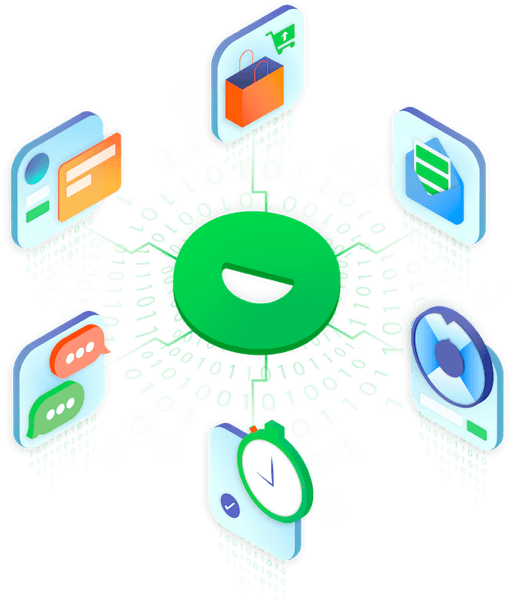 AmeriCommerce is designed for mid to enterprise level stores looking for a platform that works as hard as they do. Justuno and AmeriCommerce’s integration helps you convert more of your e-commerce site’s traffic into sales. Manage multiple stores from a single dashboard and never worry about orders falling through the cracks. 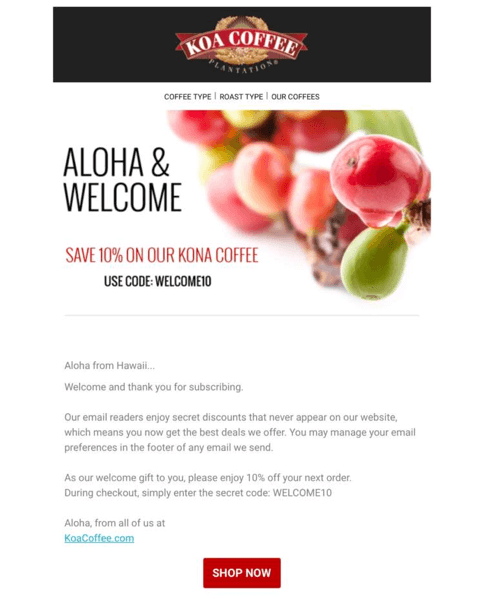 Create rules that will trigger when consumer’s take certain actions that drive promotions, shipping pop-ups, emails, and more. Easily create H1, alt tags, page titles, and more with AmeriCommerce.